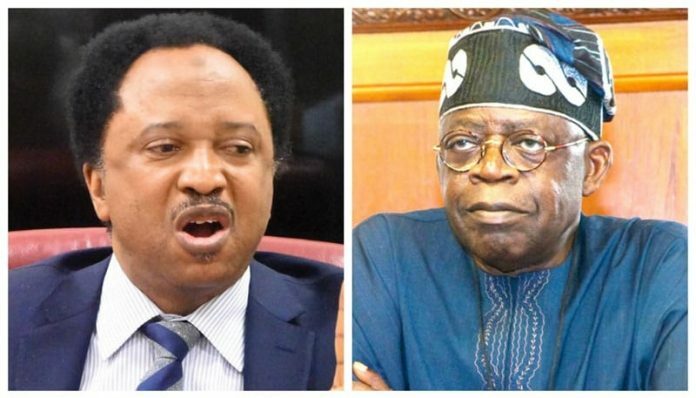 Sani said this attack could not have come from the opposition hinting that this was being carried out by the ruling All Progressives Congress (APC). Meanwhile, Senator Sani warned the Nigerian government against collecting loans from the Chinese government. The senator representing Kaduna central senatorial district, gave the warning in a post on social media on Thursday, April 11. The human rights activist turned politician painted a scenario comparing loans from China and the International Monetary Fund (IMF).